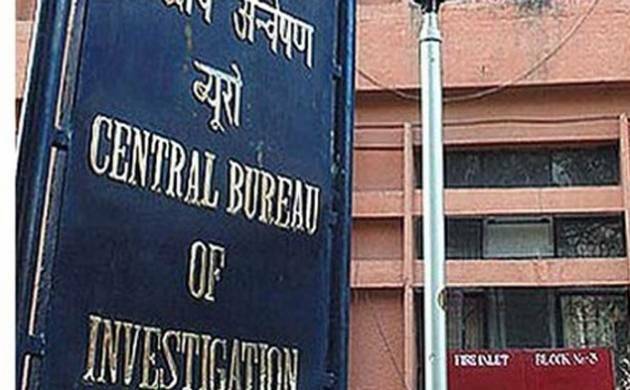 Delhi Court on Wednesday has directed CBI to carry out lie-detector test on arms dealer Abhishek Verma, a witness in a case related to 1984 anti-Sikh riots. The 1984 anti-Sikh riots witness had claimed that he faces threat from Congress leader Jagdish Tytler, a suspect in the case. Verma had informed the court that Tytler had Z-plus security and he was being provided security only on the days of court hearing. The Delhi court then had directed Verma to file in writing the request for security protection. The Delhi court had asked Tytler and arms dealer Abhishek Verma to appear in person or file an affidavit stating if the duo wanted to undergo a lie detector test or not. Tytler had refused to go through the test. The CBI in February had sought the court’s permission for lie-detector tests on Tytler and Verma. The Congress leader is accused of leading a mob in the 1984 Pul Bangash case in which three Sikhs were killed. Tytler was given clean chit by the CBI in the case but was reopened the case in December 2015 after Verma’s allegation.